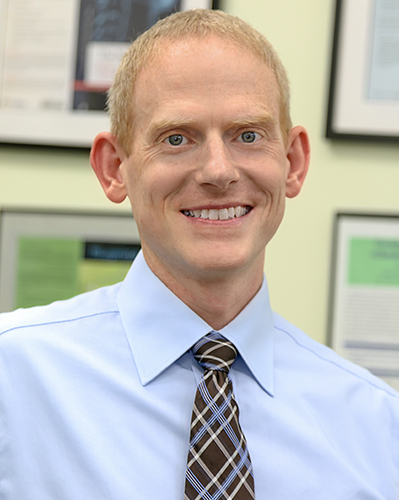 Jason Kirkbride, MD, CAQSM, is a board certified, fellowship trained sports medicine physician specializing in general musculoskeletal and sports related injuries. 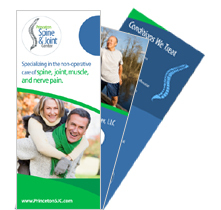 Dr. Kirkbride currently serves as the Co-Director of Regenerative Medicine at Princeton Spine and Joint Center. After attending Virginia Tech, Dr. Kirkbride received a Masters degree from Georgetown University. He attended Eastern Virginia Medical School, and then completed a residency in Physical Medicine and Rehabilitation at the University of Virginia, where he served with distinction as chief resident. Dr. Kirkbride also completed additional fellowship specialty training in Primary Care Sports Medicine at the University of Virginia, which afforded him the opportunity to work with the Virginia Cavalier student-athletes, and local high schools. Dr. Kirkbride is the recipient of various awards, has authored multiple medical chapters, and is the co-editor of the forthcoming Springer textbook, “Regenerative Medicine for Spine and Joint Pain.” He has provided medical event coverage for numerous community, high school and NCAA running events. Dr. Kirkbride has a special interest in treating runners and running related injuries as well as a strong motivation to help every patient reach their unique, individual goals. Dr. Kirkbride’s passion is to keep the local community active by not only addressing individual injuries, but to also identify and correct factors to prevent injury recurrence.